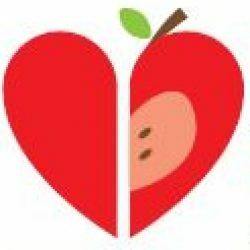 Eat Well Age Well are looking for some examples of good practice across the whole of Scotland to showcase on our website and within our new resource: A guide to supporting you maximise your lunch club. • Who are your members? • What kind of food do you provide? • Where do you run your lunch club? 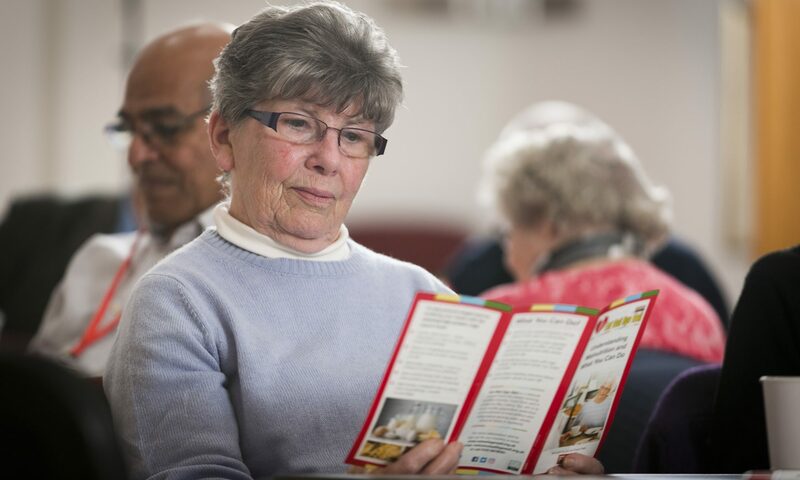 • Is your lunch club dementia friendly? If so, how did you create a dementia friendly space? • Is your lunch club sustainable? If so, how did you create a sustainable model? • What are the benefits to the older people attending? Do you have some examples of this impact? 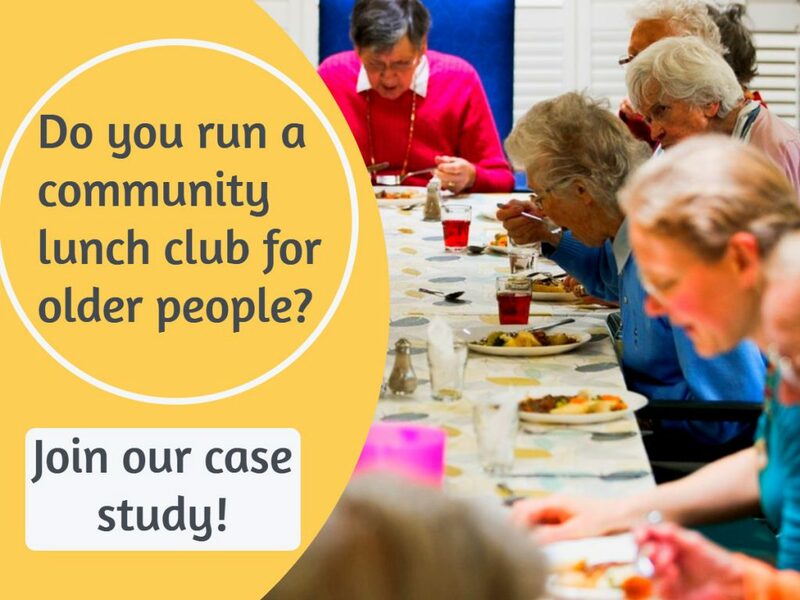 We would like to hear from all lunch clubs whether you are local authority, voluntary sector, community run, a community café or operate within the private sector. Previous PostPrevious Malnutrition Awareness Week – Save the Dates! Next PostNext Small Ideas, Big Impact fund re-opening for submissions!